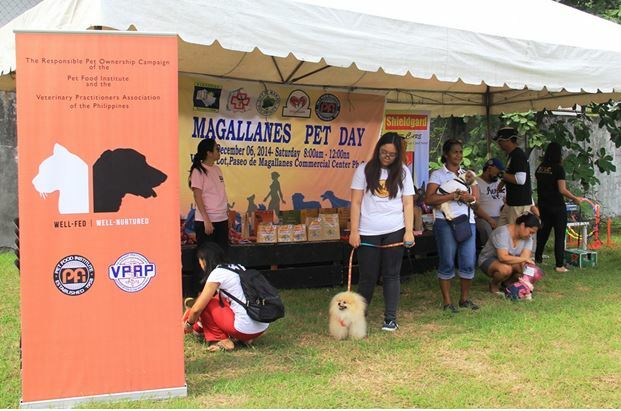 Pet Food Institute, to further its commitment to educate Filipino pet owners about responsible pet ownership through its Well Fed, Well Nurtured campaign, took part in the recently concluded annual Magallanes Pet Day Celebration held at the Paseo de Magallanes Commercial Center. Hundreds of registered pet owners and their furry buddies enjoyed a day filled with exciting lectures, games and activities that highlight the importance of responsible pet ownership , which were led by PFI and Lovepets.com. Pets were also treated to free vaccinations, grooming services and products from PFI and Shieldguard, and free photo booth by Click n’ Smile. The Well Fed, Well Nurtured campaign, an advocacy by the Pet Food Institute, in partnership with the Veterinary Practitioners of the Philippines, aims to promote proper pet health and welfare. PFI continues to carry out insightful events and activities held in grassroots communities in the Philippines, among other initiatives. PFI encourages pet owners to provide scientifically produced commercial foods made in the US for their pets, coupled with a healthy and active lifestyle, because a healthy pet is a happy pet. 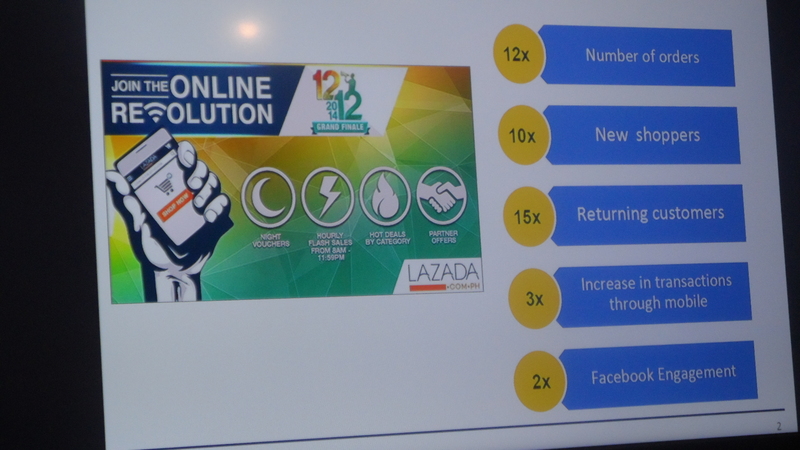 With the successful Online Revolution Month culminating last December 12, 2014, Lazada.com.ph is poised to stage yet again another show-stopping shopping event happening this January 27 as a kick-off to the forthcoming Chinese New Year. 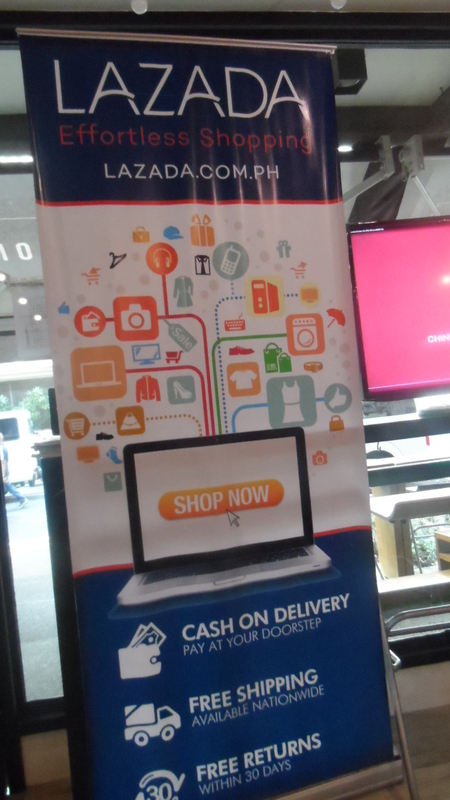 For the shopaholic nightowls, Lazada.com.ph will be holding night Sales Promotion from 12:00 AM – 8:00 AM of January 27, with many night vouchers up for grabs to give you the best additional discounts on top of discounted best selling items! 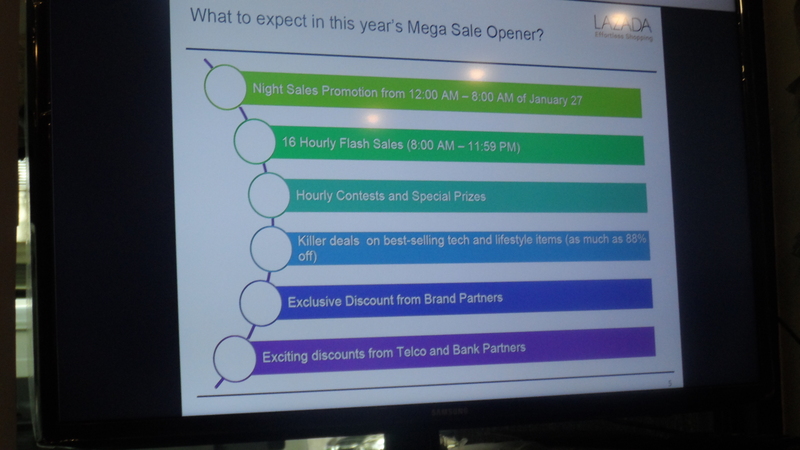 For those who seek adventure and shopping thrill, there will be 16 Hourly Flash Sales from 8:00 AM until 11:59 PM! 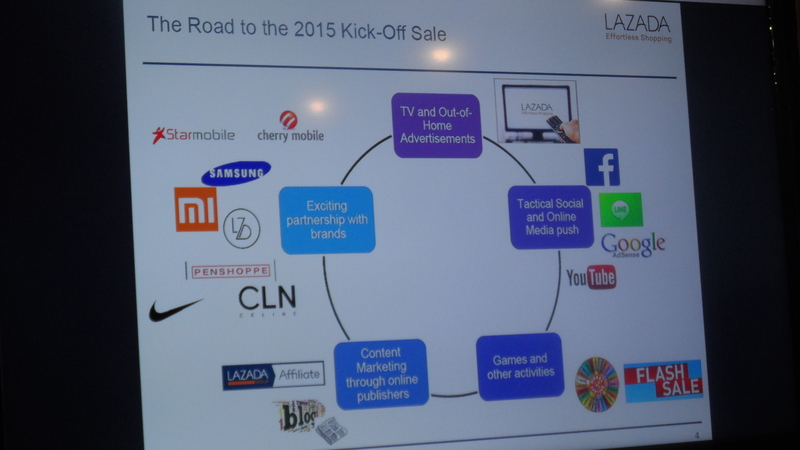 For the Deal Hunters to get more out of their hard-earned bucks, Lazada.com.ph will be unveiling killer deals on best-selling tech and lifestyle items with discounts of as much as 88%!!! The New Year calls for new tires, and here’s good news! If you buy new Michelin tires, you can earn additional cash vouchers too. Michelin is offering for a purchase of a pair of MICHELIN tires for passenger car or light truck (PCLT) of the same pattern and tire size (size 14-inch and above), entitles you to a Sodexo cash voucher worth PhP 500. The more MICHELIN tires you buy, the bigger the amount of cash vouchers you get. The vouchers are valid anytime, with no expiry date. 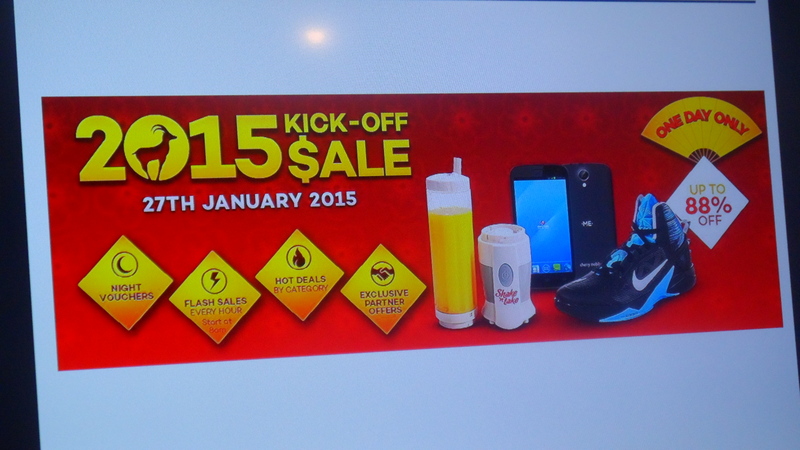 The promotion cannot be used in conjunction with other sales activities offered by the dealer.